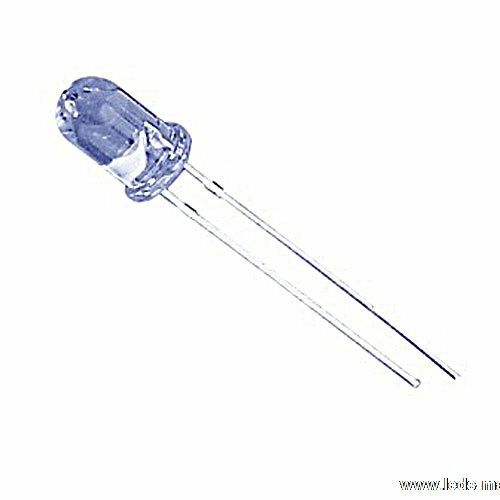 ﻿ Produce 3mm Round With Flange Type Infrared LED , Export 3mm Round Phototransistor, Standard T-1, Supply 3mm Round With Flange Type Infrared LED suppliers, OEM 3mm Round Phototransistor, Standard T-1. ◇ Standard T-1 (Φ3mm) package. ◇ Due to its clear epoxy, the device is matched to visible light and infrared radiation. ◇ Video camera, tape and card readers.